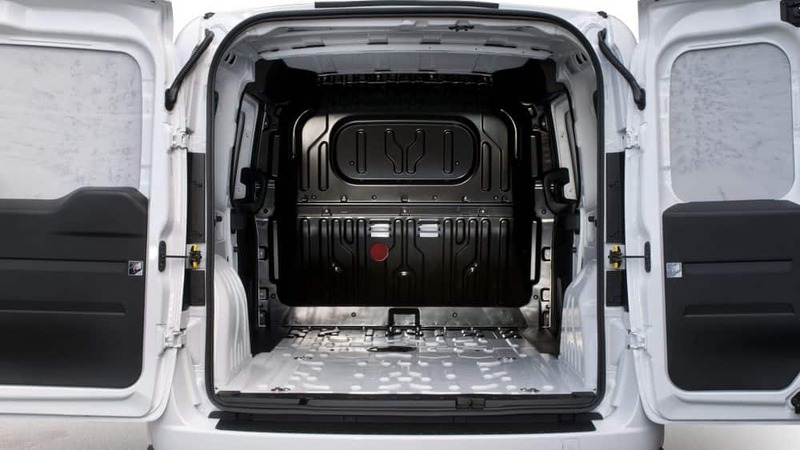 The ProMaster City is an excellent cargo van that can either be used to carry large amounts of cargo or as an amazing commercial van with room for five passengers. 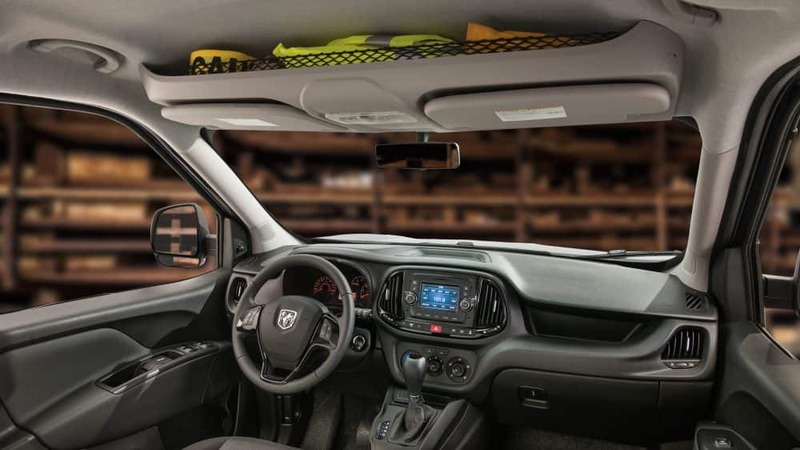 New for the 2018 model year, the Ram ProMaster City has added standard equipment like Bluetooth, a rearview camera, and even a five-inch touchscreen. 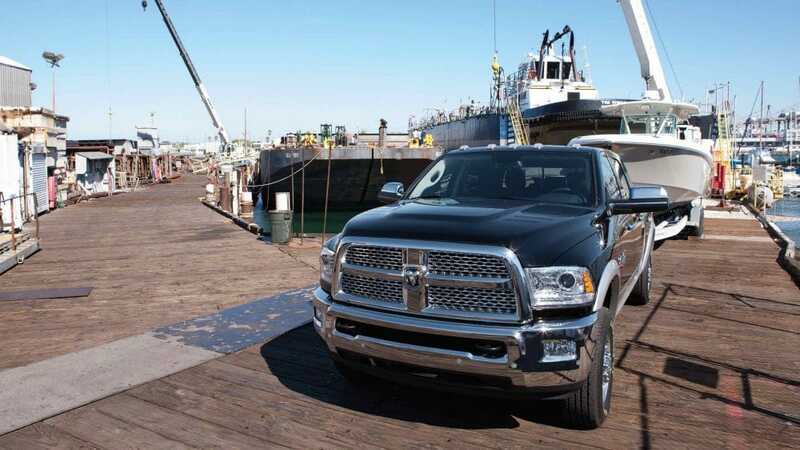 If you are interested in learning more about the trim level options and all that they have to offer, the engine capability, and the included safety features and commercial functionality, then read on! What are the trim and feature options? 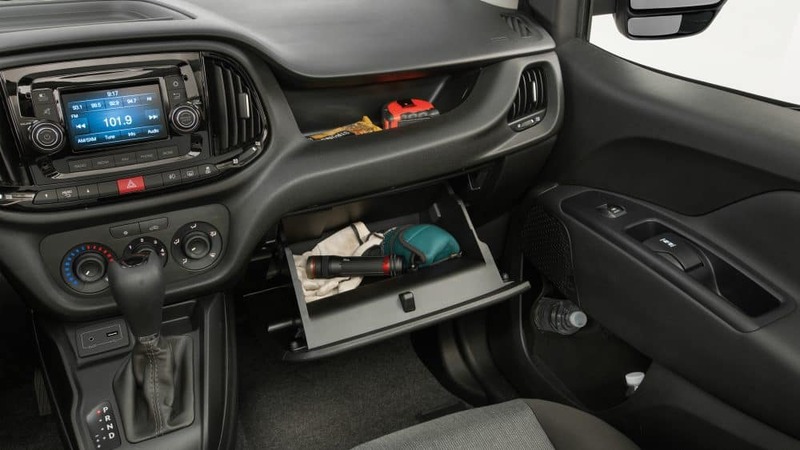 Standard for the 2018 ProMaster City would be features like 16-inch wheels made of steel, a tilt-and-telescoping steering wheel, cloth upholstery, keyless entry, a front overhead storage bin, a five-inch touchscreen, a USB port, a folding rear seat, Bluetooth, a four-speaker stereo system, power front windows, and air conditioning. Next is the SLT trim which adds on to the base trim with features like power-adjustable heated mirrors, driver-seat lumbar adjustment, a leather-wrapped steering wheel, body-colored mirrors, upgraded cloth upholstery, privacy glass, an auto-dimming rearview mirror, body-colored bumpers, and cruise control. Additional packages can also be added for extra fun and comfort. The Popular Entertainment group would add heated front seats, second-row power windows, and a six-speaker stereo, while the Cargo Partition package and the Lights and Wheels Group could bring in 16-inch alloy wheels and foglights. A towing package can also be added for a Class III hitch. 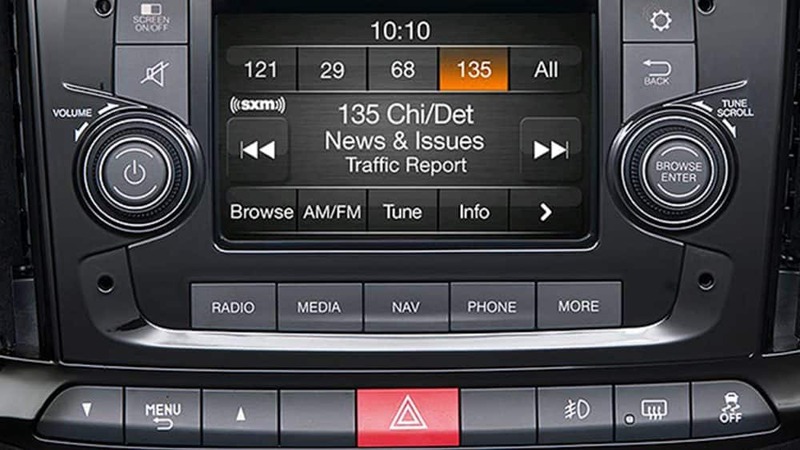 Extra add-ons could include remote start, window grates, a rear window wiper/washer and defroster, rear parking sensors, a satellite radio, and a navigation system. What lies beneath the hood? 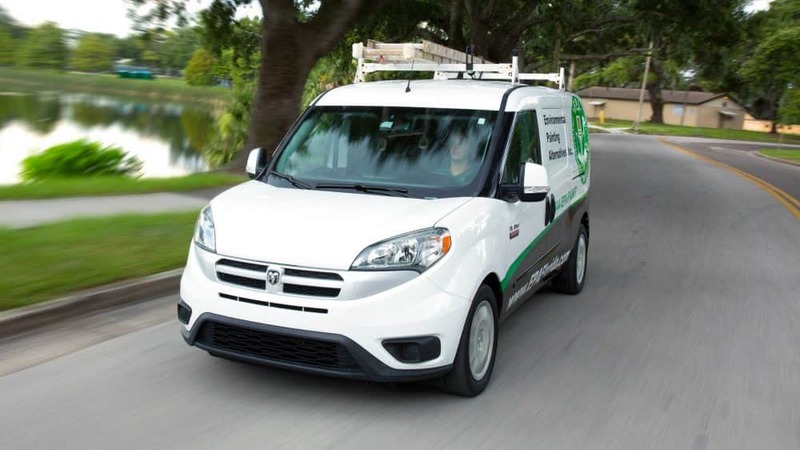 Running this ProMaster City van is a 2.4-liter inline-4 engine. 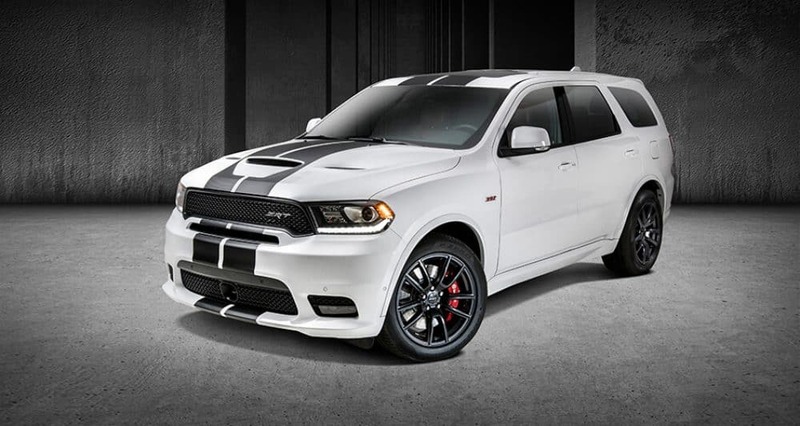 This 2.4-liter engine is capable of reaching up to 178 horsepower and 174 lb-ft of torque. This vehicle comes with a 16-gallon tank and runs best with 87-octane regular gasoline. 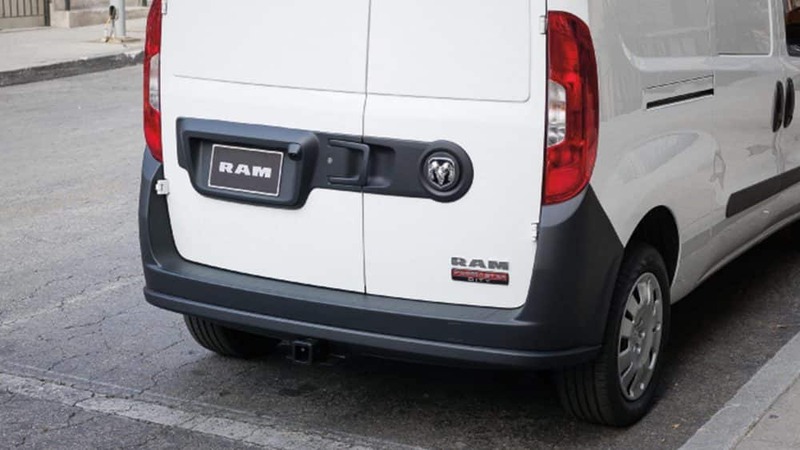 For its class of vehicle, the Ram ProMaster City has the best fuel-consumption and horsepower rates. 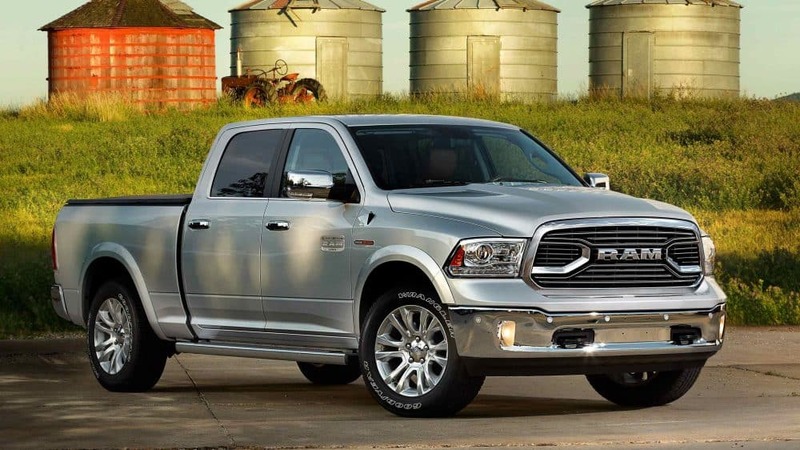 With a nine-speed automatic transmission pairing, this Ram is capable of keeping its engine speeds low while cruising even when fully loaded. 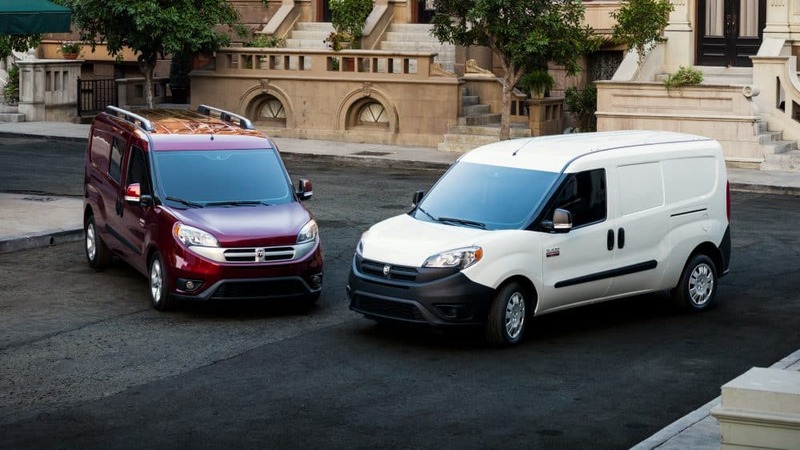 If you are looking for a great commercial vehicle to help bring your small business to the next level, then you will love the ProMaster City. 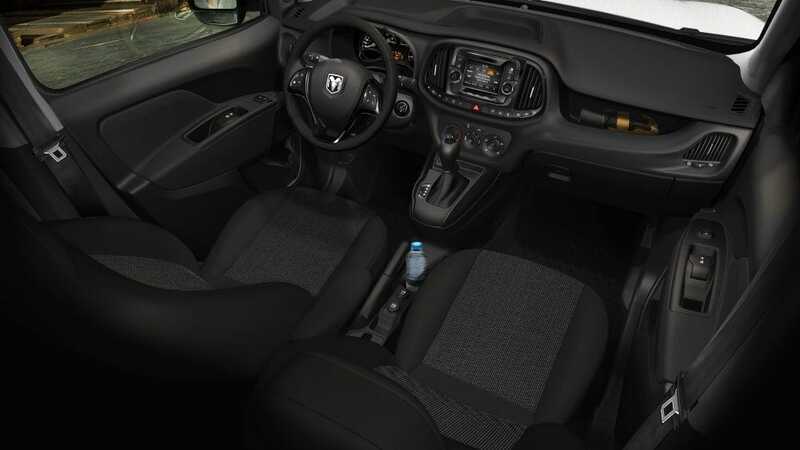 If you are interested in learning more, checking out the interior and exterior for yourself, or even getting behind the wheel and seeing how it feels to drive this vehicle, then please give us a call today! 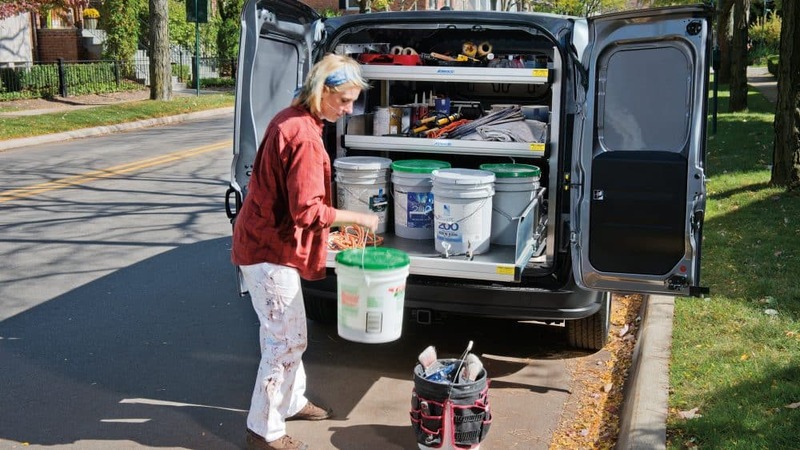 We would love to help you learn as much as you can about this van!